Kampala. 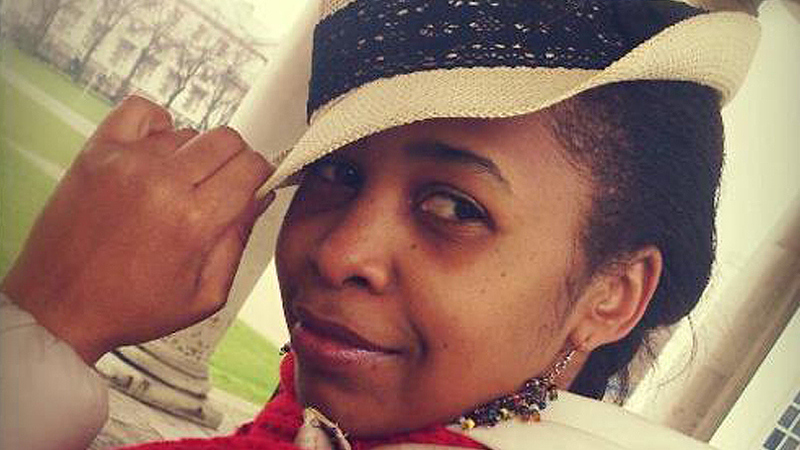 Rosemary Nankbirwa is dead. 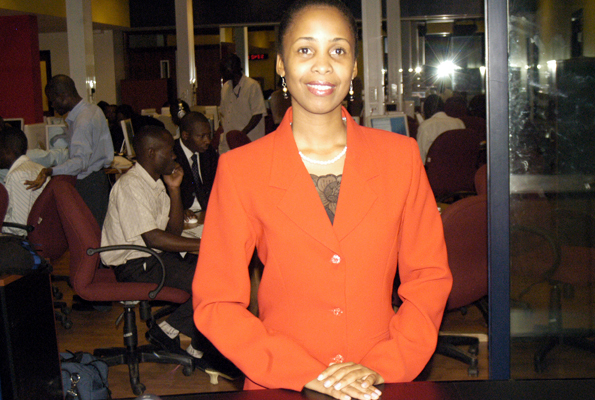 The Media fraternity is once again mourning the former NTV news anchor Rosemary who succumbed to cancer at Agha Khan Hospital in Nairobi today afternoon where she was flown for treatment on Saturday. 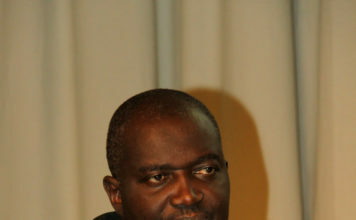 Information about Nankabirwa’s death came in at around 2pm in the afternoon on local radio stations and the social media. 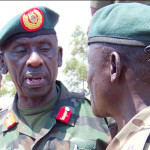 The stations claimed that Nankabirwa had died in the morning but NTV Uganda via their twitter account dismissed the claims. 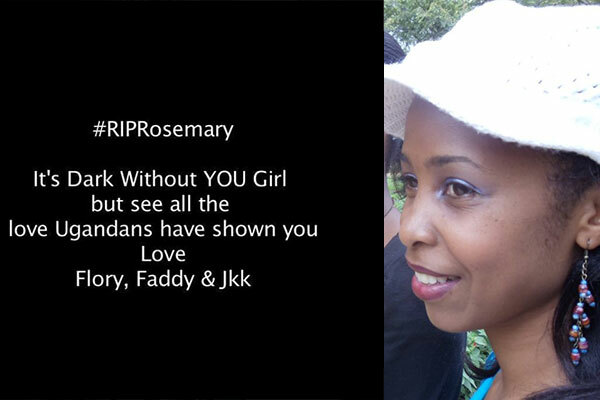 At around 3, NTV Uganda confirmed that Rosemary Nankabirwa had died. 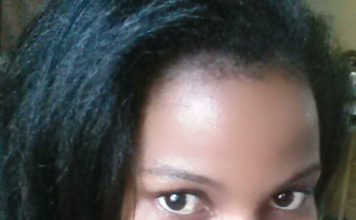 “Rosemary Nankabirwa has been pulled off life support. Her family has confirmed that she has passed on. May her soul rest in peace,” stated the tweet. 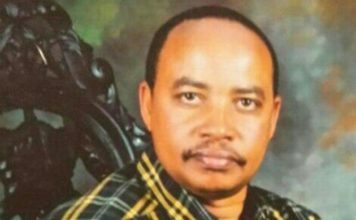 Journalists, politicians and her fans have taken to various social media platforms to pay tribute to the fallen News anchor. “Rosemary came to check on me at work a couple of years ago. I didn’t think it’d be our last meeting, kitalo nyo,” posted BBC presenter Allan Kasujja on twitter. 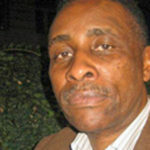 Siima K K sabiti a presenter with XFM said “How sad. Rest in Peace Rosemary Nankabirwa. A Trained Computer Programmer who switched to Journalism. She was flown to Agha Khan on Saturday morning. 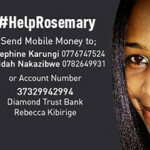 On that same day, friends and fans joined a campaign dubbed “Save Rosemary Nankabirwa Fundraising Drive,” where they raised over 100milliion Ugshs for her treatment. Rosemary has been battling adrenocortical cancer, a very rare disease that affects the adrenal glands..
Campaigns to raise money to have the two news anchors to be flown to India for treatment had just kicked.